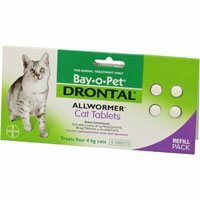 Wormers for cats are essential to prevent stomach upsets and intestinal diseases in kittens and cats. 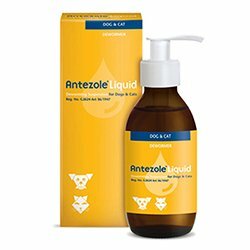 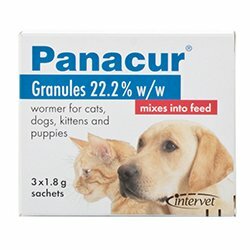 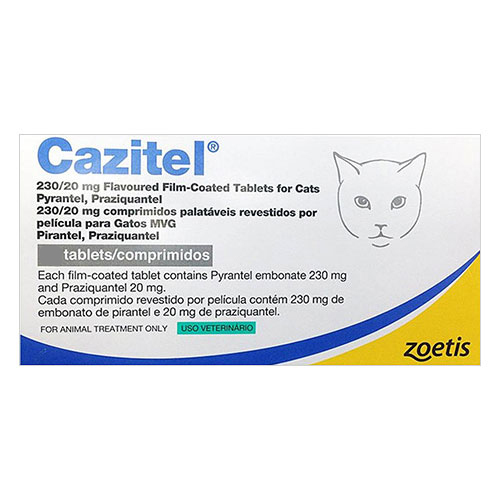 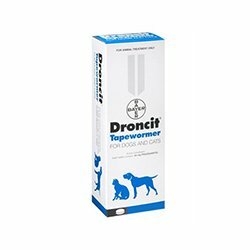 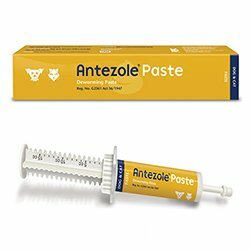 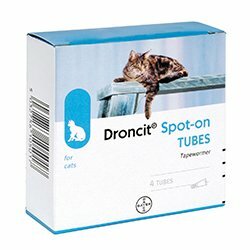 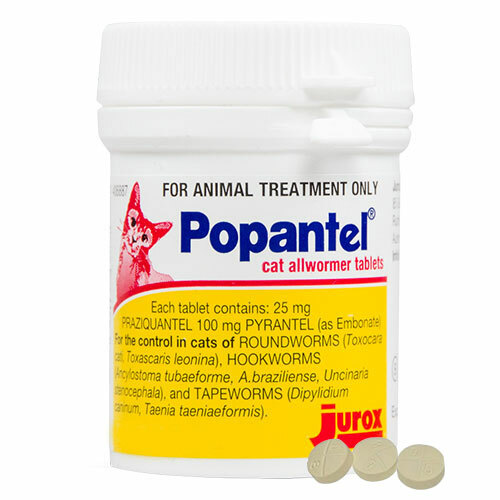 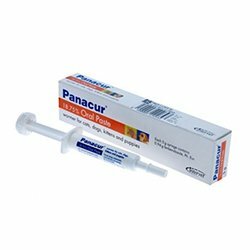 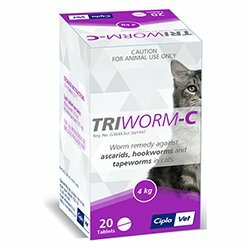 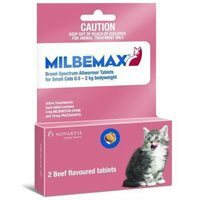 Find here an array of cat wormers that treat, control and prevent a broad spectrum of gastrointestinal worms. 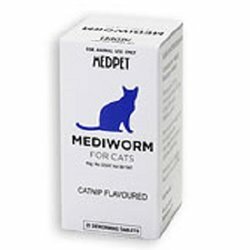 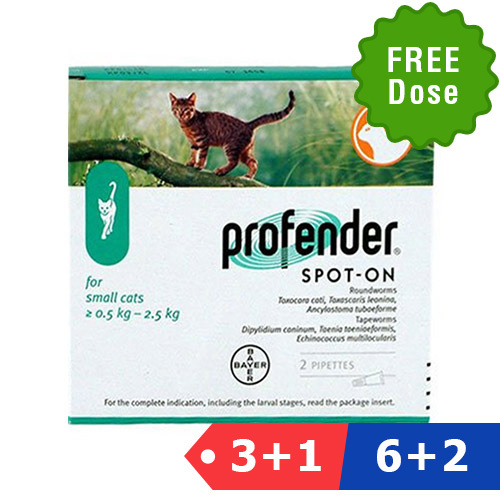 Buy the top brands of feline wormers at best deal prices. 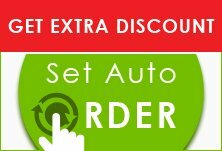 Check out our product range and special offers to make an affordable purchase now!